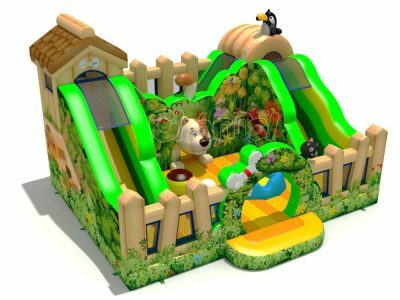 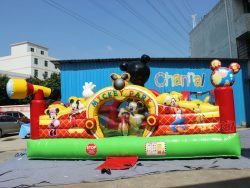 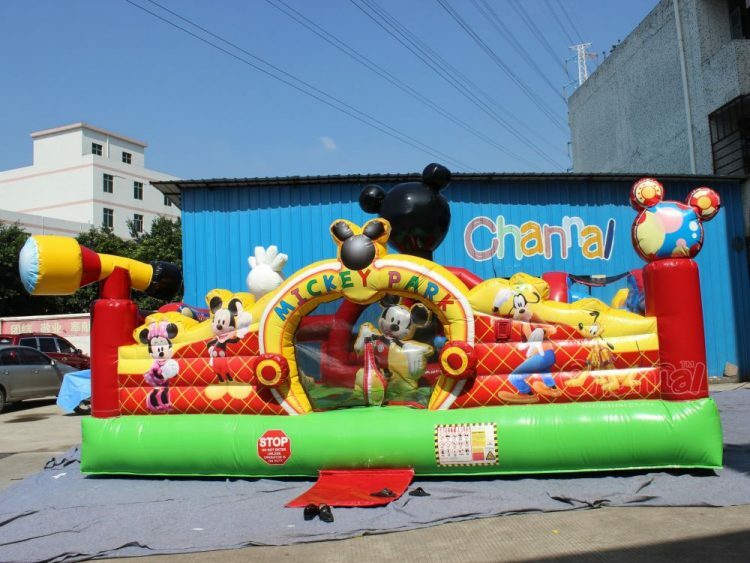 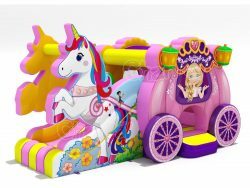 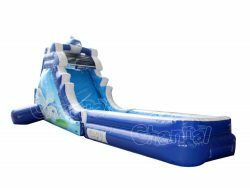 Our mickey mouse clubhouse themed inflatable park will be the joyful playing field for small children, especially preschoolers and toddlers, who are big fans of Disney animated characters. 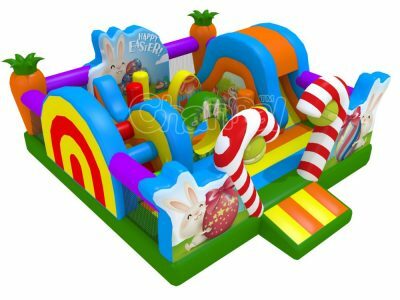 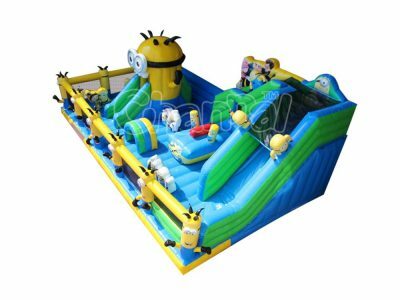 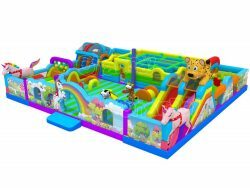 This whole bounce house features a large bouncy play area with small climbs and slides, a learning area to learn basic shapes. 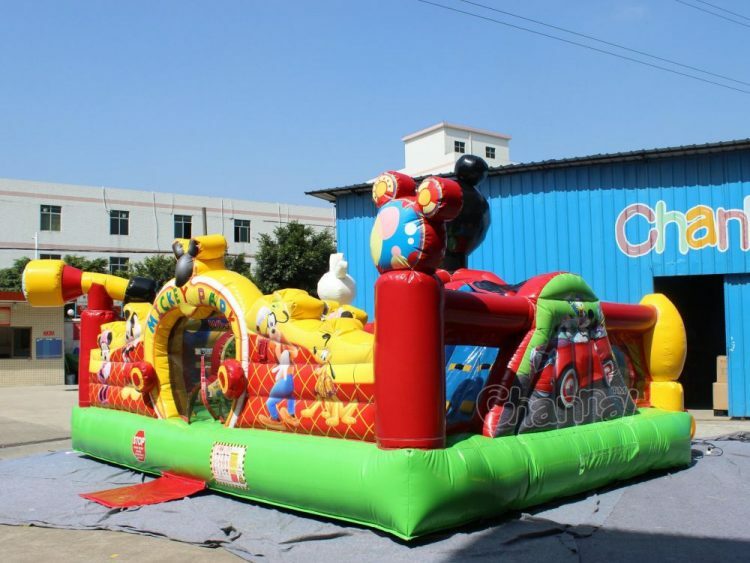 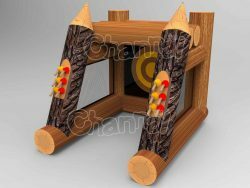 It allows a bunch of children and toddlers playing together. 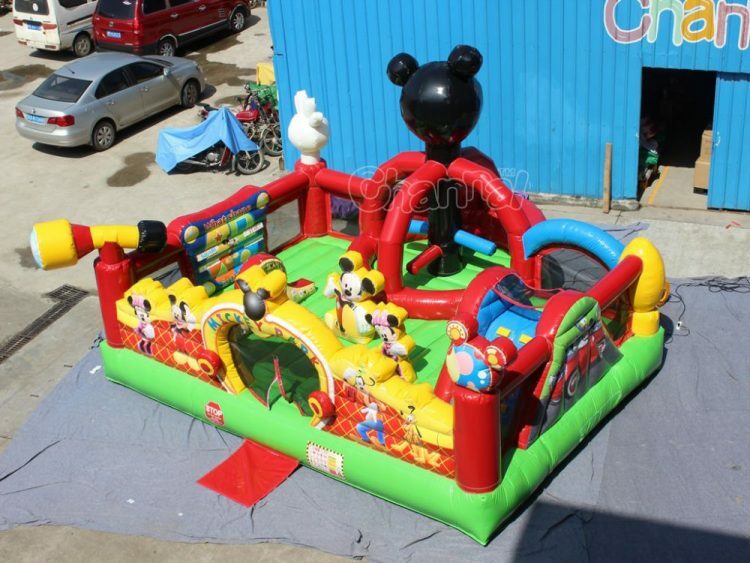 This product is also called mickey park learning club. 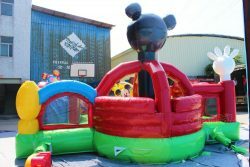 You may like our another mickey toddler playground.